When the first convict transports arrived landed on the west coast of Australia in 1850, prisoners were immediately put to work constructing their own convict establishment. It operated as a prison into the modern era, with Fremantle Prison utilized as a maximum security prison until 1991. 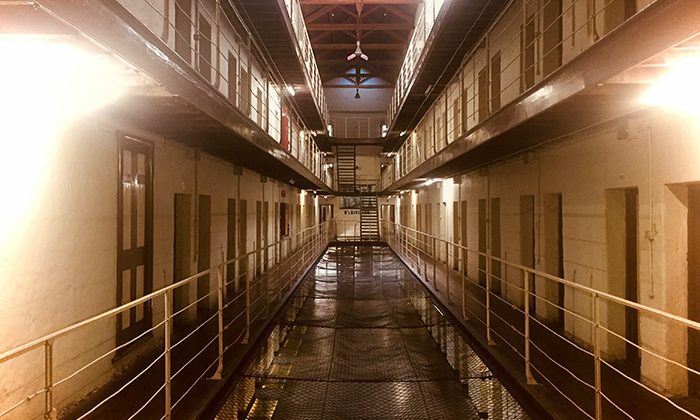 The prison was decommissioned, repurposed, and turned into one of the eleven living museums that make up the Australian Convicts Sites, collectively a UNESCO World Heritage Site. 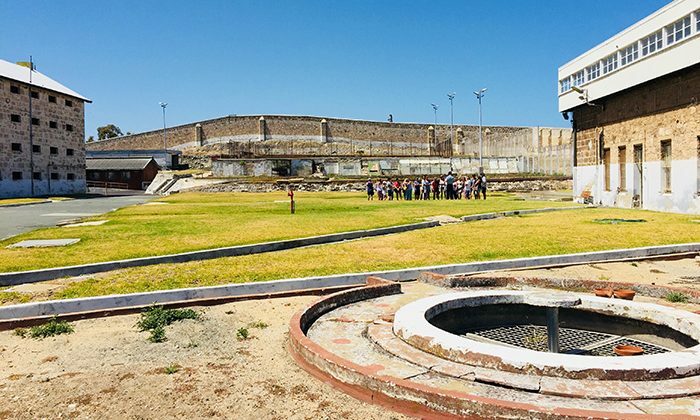 Daily tours focus on Fremantle’s convict past, modern penal history, the transportation era, and the eerie underground tunnels dug by convicts to supply fresh water. Length of Trip : Tunnels tour lasts 2 hours 30 minutes. Other tours range in time, but you can spend a morning or afternoon at the prison. Click here for the latest entrance fees, tour prices and package offers. Best time to go : Open 9am - 5pm, 7 days a week. Closed Good Friday & Xmas day. Wheelchair friendly : In recognition of the fact that sections of each tour are not accessible by wheelchair, a discounted ticket fee (child rate) is offered. Family friendly : Yes, although the tunnels tour has a minimum age of 12. Located inside the Gatehouse is the Convict Cafe, open from 10.00am to 5.00pm daily, and open late on Wednesday and Friday evenings. There are also many restaurants located a short walk away in Fremantle. 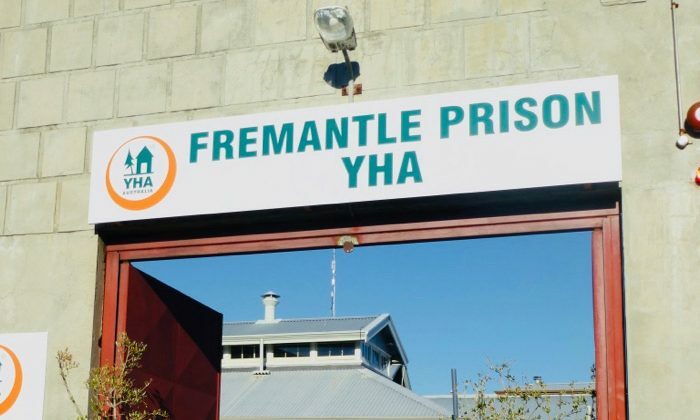 The Fremantle YHA offers unique and award-winning hostel accommodation, as well as separate self catering cottages (the former Warden cottages), located right next to the prison. 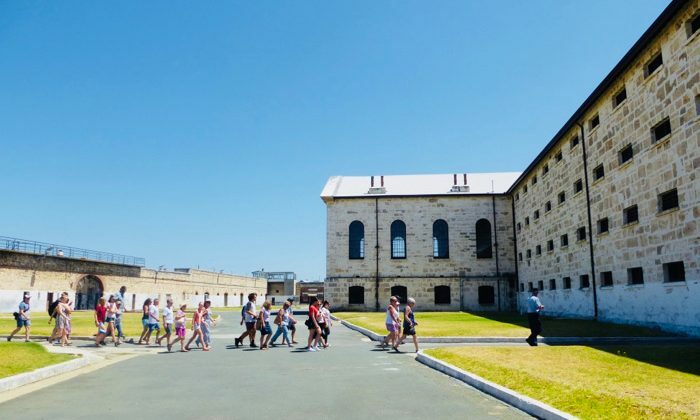 Fremantle Prison is located at 1 The Terrace, Fremantle. It's a little tricky to find the entrance so definitely use Google Maps or a GPS. A paid car park is located directly outside Fremantle Prison, The Terrace via Fothergill Street. Another large paid car park is located at the bottom of Fairbairn Ramp, accessible via Parry Street. 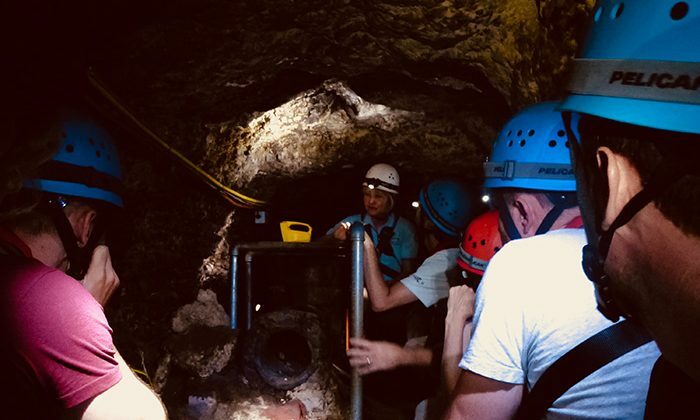 Under the guidance of civil engineers, prisoners were sent below with hand tools to carve 1.5-metre wide by 1.5 to 3-metre high tunnels to facilitate the supply of aquifer water. Tours are led deep below the ground to a chain of narrow boats, designed as a hardier replica of the wooden boats convicts might have worked with in the tunnels. With our paddles, we made our way on a circular route, the water perfectly still. I was tempted to drink it, but our guide told us about the 85,000 litres of diesel that leaked into the tunnels from a ruptured oil pipeline.